Fisher-Price Thomas The Train Wooden Railway Play Table Just $139! FREE Shipping! You are here: Home / Great Deals / Amazon Deals / Fisher-Price Thomas The Train Wooden Railway Play Table Just $139! FREE Shipping! Here’s a great Christmas gift idea! 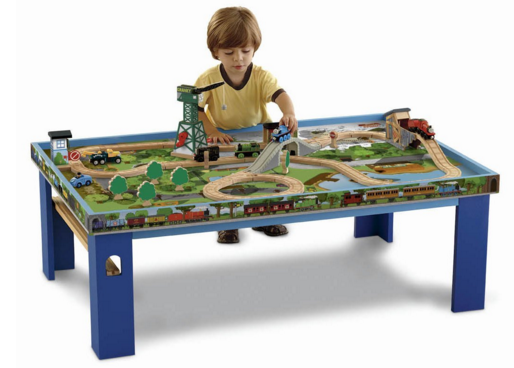 Fisher-Price Thomas The Train Wooden Railway Play Table is just $139 down from $249 on Amazon! And FREE Shipping!